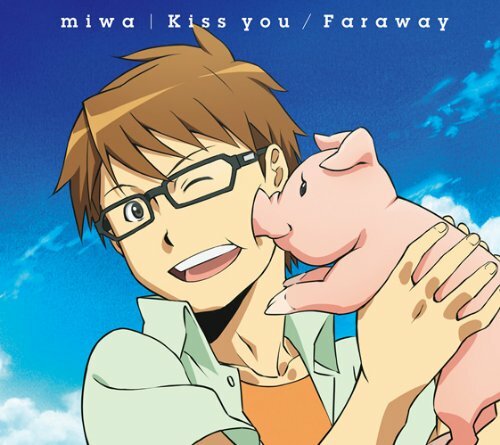 The first image on the page is for Miwa - Miwa - Kiss You / Faraway [Japan CD] SRCL-8351, followed by the original. Also check out the most recent parody covers submitted to the site. How cute... Now where's my BLT? Why, Peppa, you look good enough... to eat!